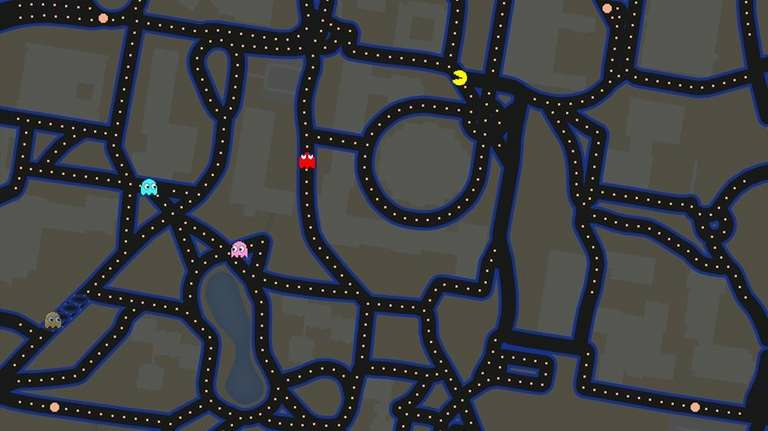 As part of the many April Fools' Day Easter egg celebrations across the Internet, Google has allowed users to navigate their Google Maps program through a classic video game character: Pac-Man. When using their map program, you can click a Pac-Man icon in the lower left corner to instantly turn the map into a playable video game world. 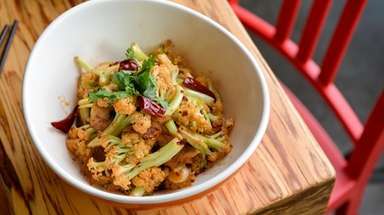 With the ability to turn nearly any place on Google Maps into a Pac-Man course, check out our personal picks for the best place to play Pac-Man on Long Island. Mobile users, click above to check out the locations and switch to desktop if you want to play them yourself.